Only a few times during the summer does a full moon rise before a sunset. Join us on the water to watch the moon acend from the coastal mountian range, just before a spectacular coastal sunset. 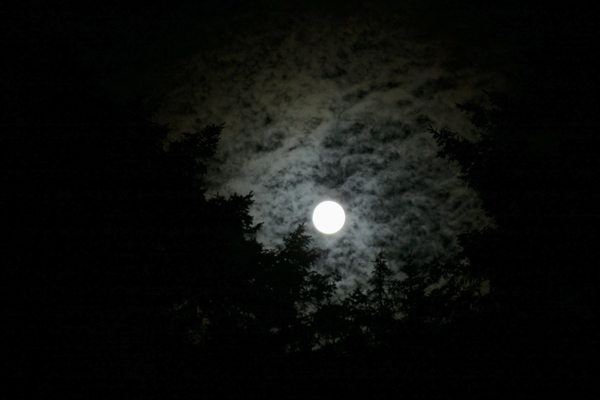 Afterwards, glide across Cape Meares Lake, a virtual moon lit mirror on clear coastal nights. Maybe you will hear a night-time chorus of frogs, the hoot of an owl, the chirping of bats feeding aflight or only a murmur of the nearby ocean surf. In any case, your relaxing and magical night on the water will inspire your soul. For convenience, stay overnight in the charming community of Oceanside just over the hill!